“Gap Year” – After dropping Junior off at college, Dre and Bow are beside themselves when they find him back at home announcing his decision to take a gap year. 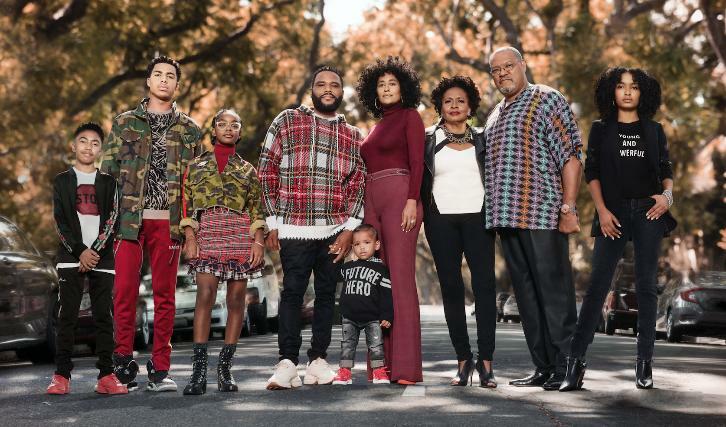 Meanwhile, Jack and Diane begin to question whether they should still be sharing a room on the season premiere of “black-ish,” TUESDAY, OCT. 16 (9:00–9:30 p.m. EDT), on The ABC Television Network, streaming and on demand. Guest starring is Jeff Meacham as Josh and August & Berlin Gross as Devante. “Gap Year” was written by Doug Hall and directed by Gail Lerner.